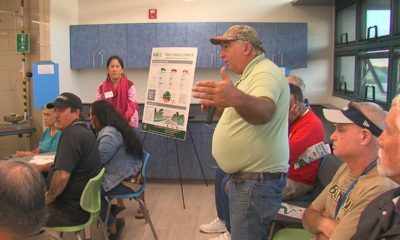 HONOLULU, Hawaiʻi - The big ask for the Big Island has been submitted to lawmakers, but one week ago state officials appeared unsure of the game plan. (BIVN) – The Hawaii County Mayor’s legislative package – a $155 million appropriation request for Kīlauea Volcano eruption disaster relief and recovery – has been submitted to the state legislature, but not before some confusion about who would be making the request and how it will impact the state budget. House Bill 184 and Senate Bill 166 have been introduced as the 2019 legislative session gets underway. 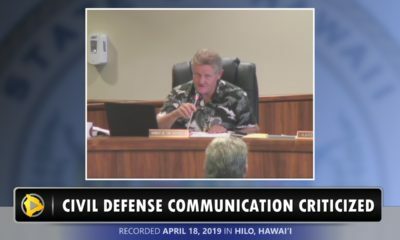 The County’s request was explained to the Hawaiʻi County Council during a meeting in Hilo on January 8. The first section of the companion bills explains the severity of the disaster and describes the need for state assistance. Eruption-related impacts and losses are extensive. 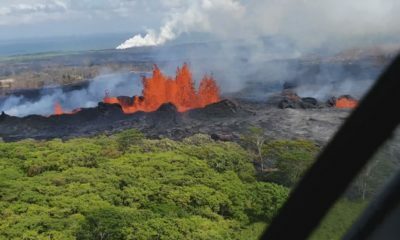 Over eight thousand acres were inundated by lava tens of feet thick, covering entire neighborhoods, farms, a school, cultural sites, recreational destinations, roadways, water systems, and large portions of the electrical grid. The eruption was centered in the heart of the most socio-economically vulnerable communities, pushing many households deeper into poverty and destroying what little wealth had been accumulated. More than seven hundred homes were destroyed, totaling over $100,000,000 in property losses. Over three thousand parcels were destroyed or made inaccessible, translating to $4,000,000 in annual county real property tax revenue losses. A thirty-eight megawatt geothermal power plant shut down and was isolated, resulting in the loss of one-third of the county’s power production and half of its renewable energy portfolio. 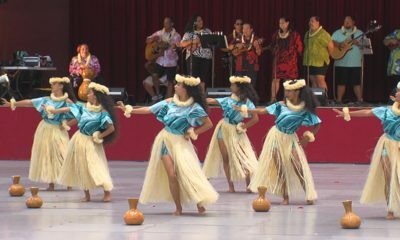 Economic impacts are in the hundreds of millions of dollars, including an unprecedented one hundred thirty-four day closure of Hawaii volcanoes national park, the county’s largest tourist attraction and economic engine, and an estimated $27,900,000 in lost papaya, nursery, orchid, vegetable, and tree crops. The scale of the recovery exceeds the county’s capacity. As a rural county with the lowest average per capita income in the State, the county’s $500,000,000 annual operating budget has been stretched to its limit with the $4,000,000 annual revenue loss from the inundated properties, the depletion of disaster response reserves for overtime and expenses incurred to respond to the disaster, and the looming bargaining unit salary and benefit increases beyond the county’s control. Even with federal disaster assistance, the county will need additional assistance to provide the local match to federal funding and to address recovery needs beyond what federal programs cover. 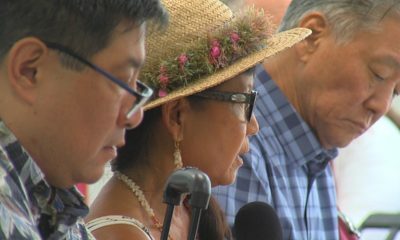 One week ago, a top state administration official and members of the State Senate Ways and Means Committee were unclear on how the Big Island’s “big ask” was going to proceed. “You’re gonna support it with what, telling us where to cut?” laughed Sen. Dela Cruz. 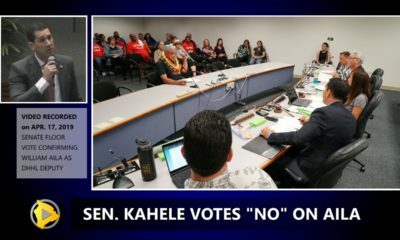 “Whoever introduces the bill, obviously, is gonna look at where we can get the money,” Fuchigami said. “No, no, no. I don’t think that’s helpful,” the Ways and Means chair laughed again. “So how much is that gonna cost us?” asked Sen. Dela Cruz. “I was originally told $150 million dollars, I don’t know if that’s the final number though,” Fuchigami answered. “That’s a lot of money to find,” the Ways and Means Chair said.